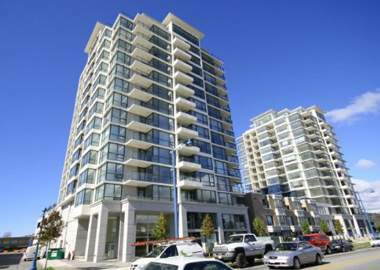 Ocean Walk at 7535 Alderbridge Way is located centrally just off downtown Richmond and No. 3 Road on the cross of Alderbridge Way and Lansdowne Road. Easy access to Vancouver and Highways. The complex facilities include roof top garden with 9-hole putting green, gym, hot tub, entertainment room and 2 guest suites. This complex features 256 units with 80 condo units and 3 townhouse units at 7535 Alderbridge, 80 condo units and 3 townhouse units at 7555 Alderbridge and 86 condo units and 4 townhouse untits at 7575 Alderbridge.